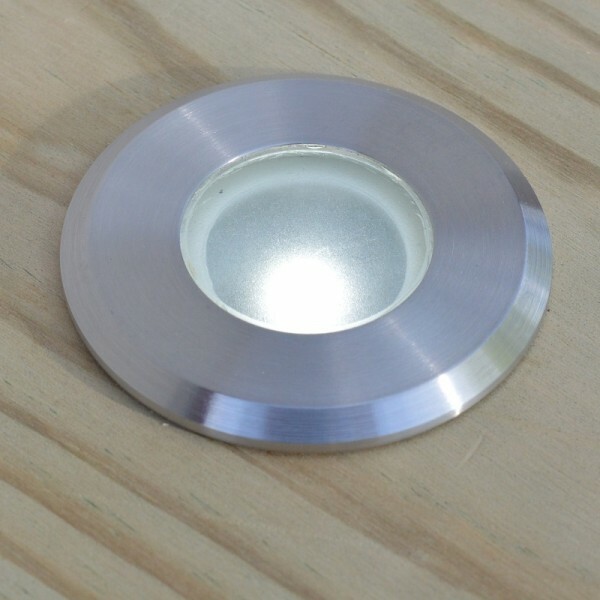 A white LED deck and recessed light which consumes a tiny amount of power and stays cool to the touch, adding a stylish modern element to a garden lighting scheme. 12v 0.5w: NAVIGATORS should be powered by 12v dc power supply. Do not use an electronic transformer to power Navigator LED lights. If powering from a 12v ac wire-wound transformer, ensure transformer is loaded to at least 75% of nominal rating.